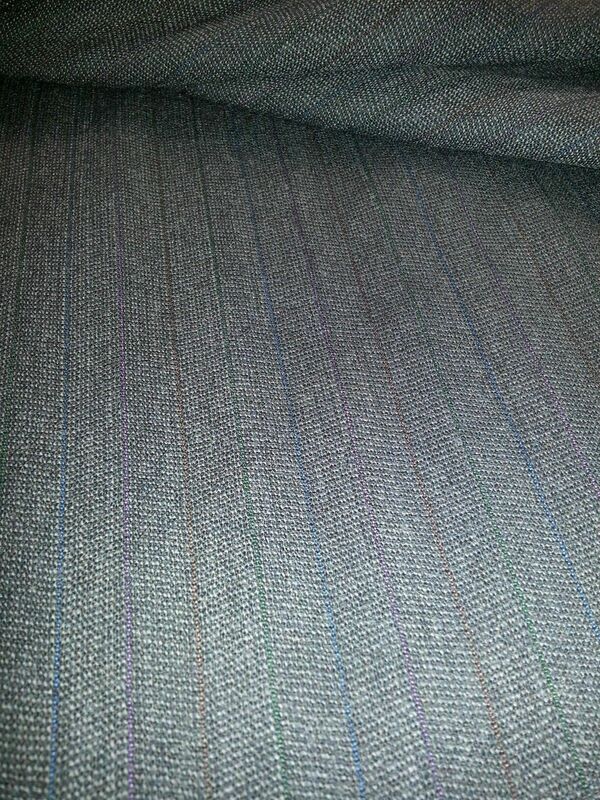 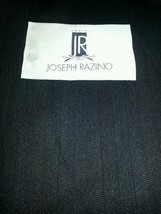 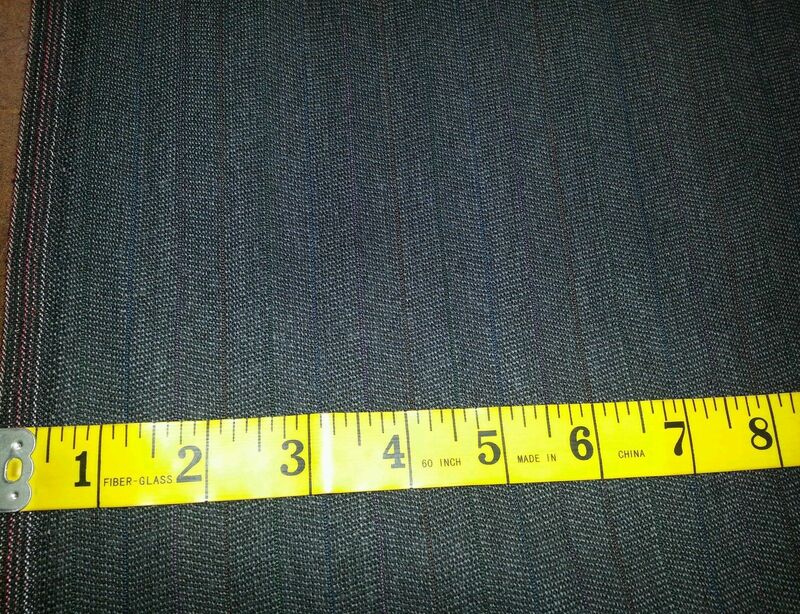 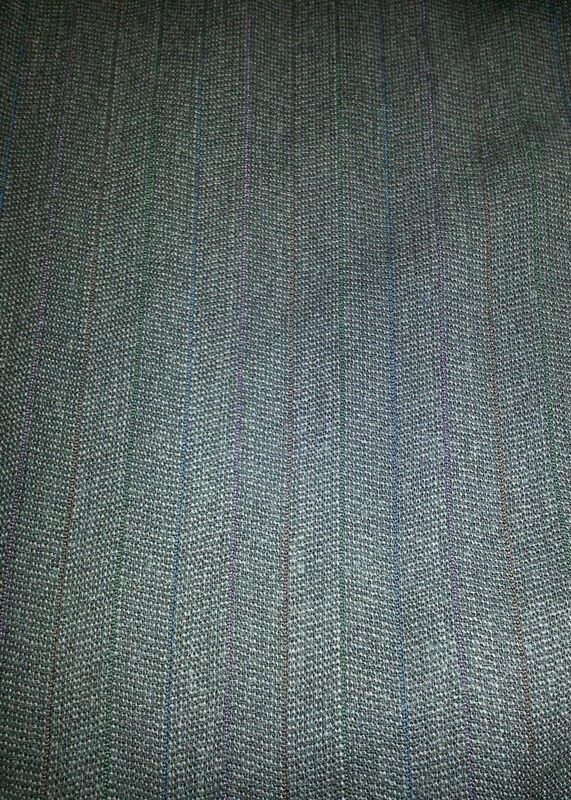 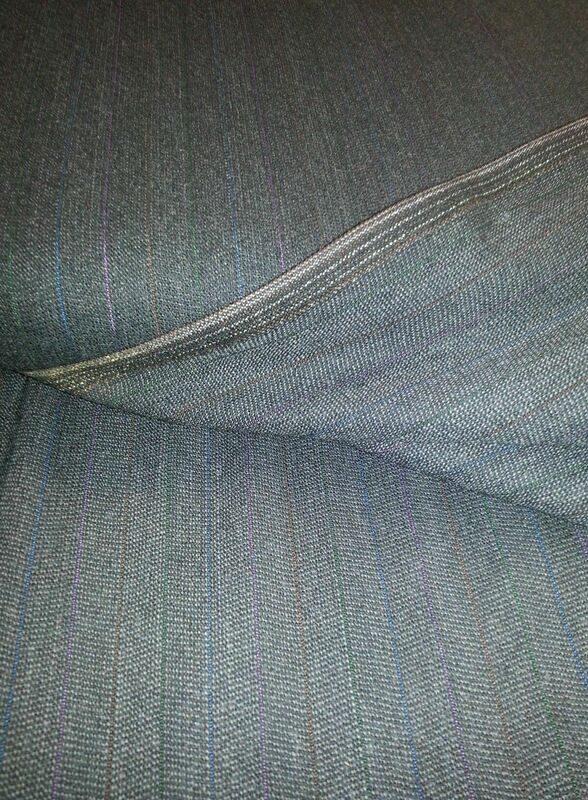 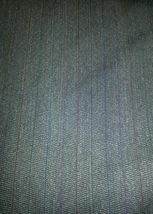 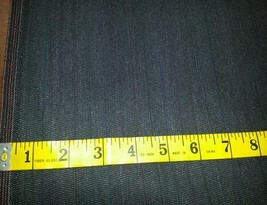 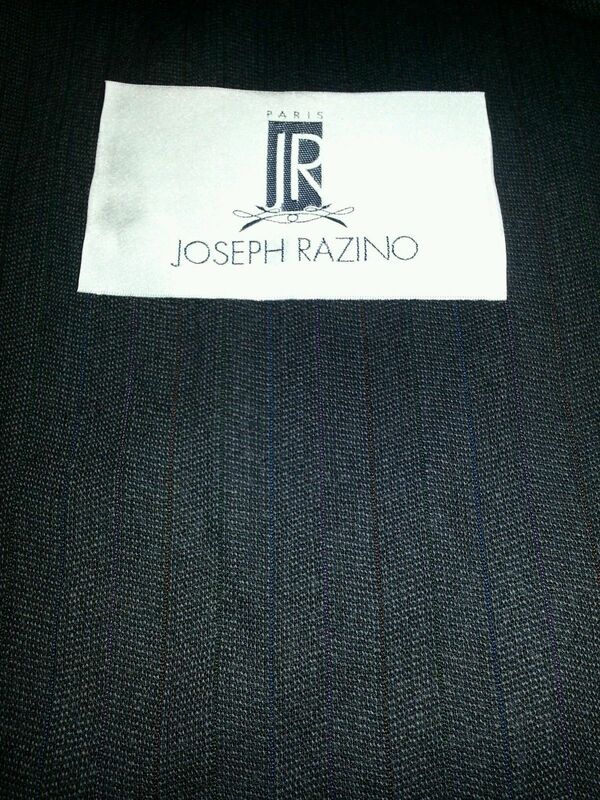 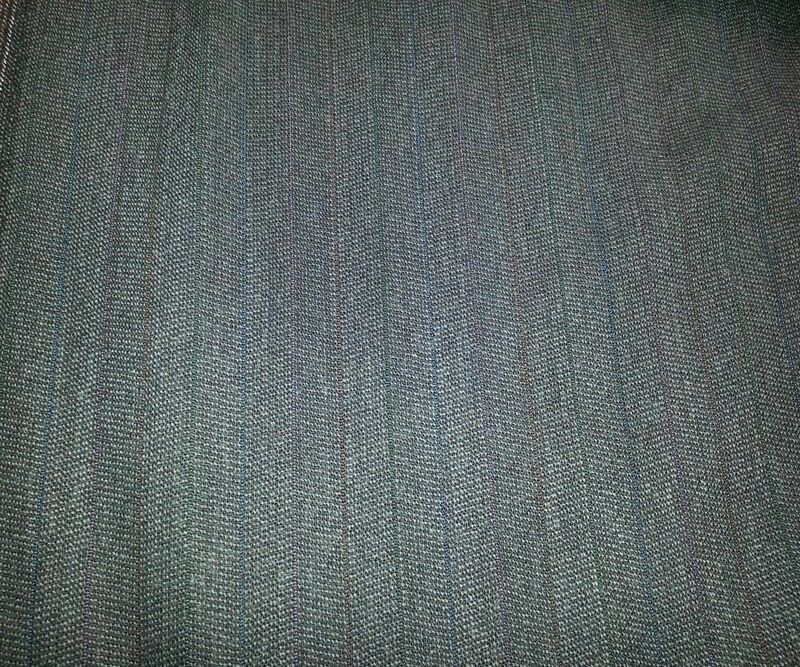 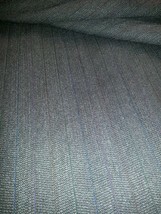 Home » Royaltextile's booth » 10 YARD Grey SUPER WOOL DESIGNER SUIT FABRIC MSRP $1250 FREE SHIPPING! 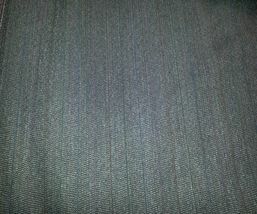 10 YARD Grey SUPER WOOL DESIGNER SUIT FABRIC MSRP $1250 FREE SHIPPING! 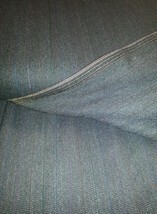 $127.99 This item is selling for $127.99 on eBay.